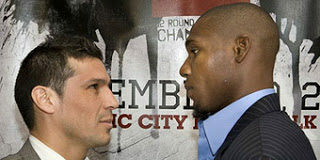 Sergio Martinez is Fighter of the Year 2010! 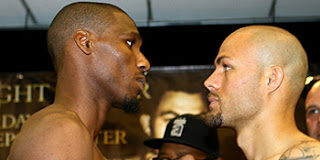 Williams looking to make a statement! 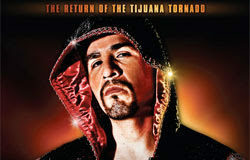 Like him or loathe him; Margarito is back! !